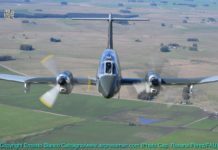 Home Air Forces Uruguayan Air Force T-41D ditches in Punta del Este. 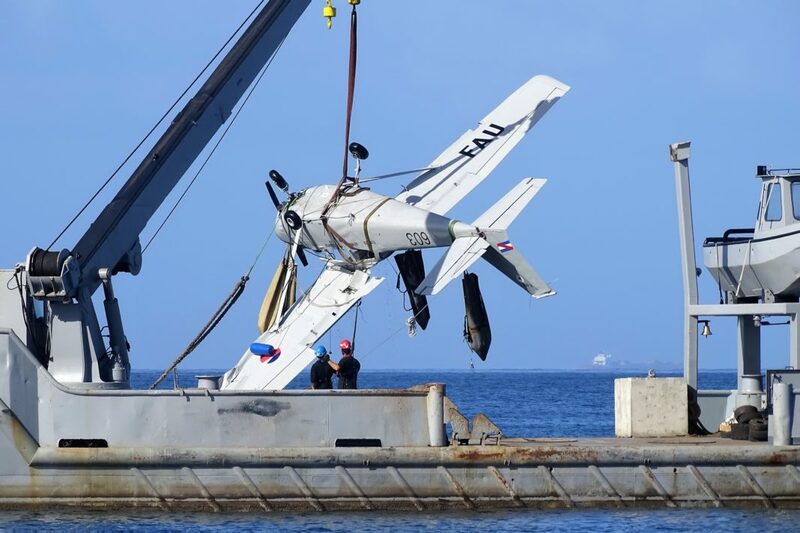 During the afternoon of February 2, 2018, whilst returning from an operational flight a Fuerza Aérea Uruguaya (FAU – Uruguayan Air Force) single engine Cessna T-41D Mescalero registration FAU 603 suffered an engine failure which caused the crew to perform a ditching on the coast of the resort of Punta del Este (Maldonado), at the height of Parada 24 of the Mansa beach. The beach was busy with bathers thus the pilot in command opted for a ditching – instead of a sand landing – at approximately 65ft (20m) from the shore. The crew, Tte. 2do. (Second Lieutenant) John Carreño (pilot), Capitán (Captain) Germán Soboredo (co-pilot) and Corporal Gereda (the latter a member of the National Fire Department), left the aircraft by their own means, being assisted by Lifeguards, bathers and National Navy Staff. The single engine former trainer, now a liaison aircraft, was operating on fire watch duties performed alongside the countrie’s beach resorts, for the summer season. 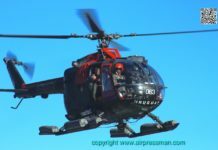 A vehicle of the Policia Aérea Nacional (National Air Police-PAN) transferred the crew to the heliport of the local Mautone hospital, where the helicopter AS-365N2 Dauphin (FAU 092) made the aerial transfer to the Police Hospital in the capital Montevideo. 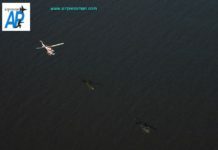 The aircraft was recovered on the next day by an Armada Uruguaya (Uruguayan Navy) ship.